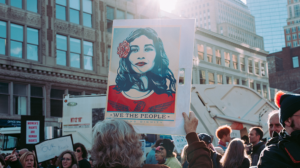 At Mixte Communications, employees go home at the end of the day knowing that everything they did from 8 a.m. to 5 p.m. stood up for human rights. That’s not accidental because they run a public relations agency based on values. Headquartered in San Diego, Mixte is grounded on simple principles that meet at the intersection of small business, community engagement, environmental justice, social equity and healthy living. 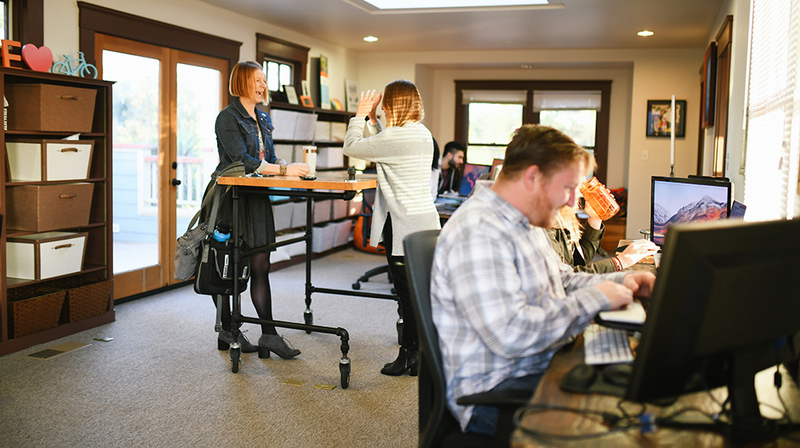 Since its inception in 2012, CEO Jamie Hampton and her team of public relations and communications experts have put their values into action by carefully curating their client list, pushing clients to do better in their communities and fighting for what they believe in. The agency joined the San Diego Workforce Partnership’s communications team in January 2018. 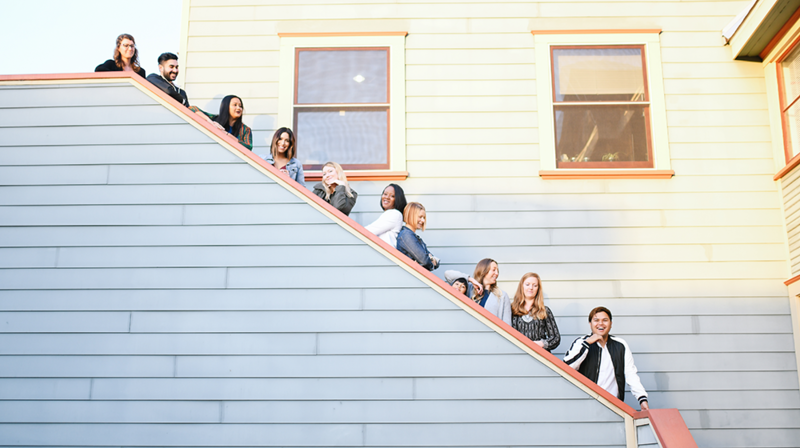 Together, Mixte and SDWP lift up the voices of local job seekers, employers and businesses—empowering people to meet the current and future workforce needs of San Diego County. But for this unique public relations agency, it isn’t always enough to settle for doing awesome work that stands up for human rights. The team dedicates significant time to putting their values into action by fighting alongside their clients on issues that affect vulnerable communities. Mixte has implemented three primary protocols to turn their workplace into a values-led, social justice call to action. They created clear company values that value inclusion. Mixte formalized their company values in writing so they could be 100 percent clear on what they stood for. These values serve as a guiding light to filter potential clients that might not fit them, as well as set forth a direction for growth and development as a team. Mixte’s Company Values: Life is short. Our choices matter.At Mixte, we choose to nurture our community of San Diego and empower the people who do good. We choose to invest in the bold leaders taking action. We choose to adventure. We practice cultural humility, lift diversity and use our privileges to fight for equity. We see the potential of humankind to protect our one and only Earth, and we choose the local actions with global change. Good work takes time. In that time, happiness matters, because life is short, because we always have a choice. They put their money where their heart is. Mixte supports media relations for business clients by generating creative press ideas—like motivating the Workforce Partnership to call attention to the inaugural Hoops4Hope event with mock basketball games at local television stations. It was a great way to bring the event to life before it launched, but more importantly, it was a great way to build awareness and donations for career training programs for young African American and Latino men in southeastern San Diego. They are flexible with employee time. Want your staff to take action and fight for a better world? That doesn’t easily fit into Basecamp tasks and after-work meetings. 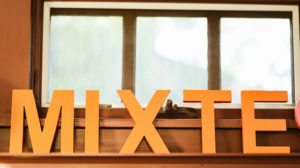 At Mixte, staff members can flex their schedules to volunteer, write blogs about issues that drive them, and work their schedules around county, city and transportation public hearings that require them to show up and speak up. Mixte Communications will be conducting media relations for the San Diego Workforce Partnership’s upcoming Opportunity Summit 2019—sharing inspiring stories from young adults, workforce professionals, service providers, parents and more. To learn more about Mixte, visit gomixte.com.